In an earlier blog post Facebook’s New Reality: The Importance of Paid Promotion as well as in our video The End of Curated Content on Facebook, we talked about the decline in organic reach for Business Page posts, the need for using Facebook’s advertising platform to improve reach, and why curated content is on the way out. Don’t promote curated content. Only pay to promote content that leads users back to your website. Budget dollars are precious and should be treated as such. Paying to promote someone else’s content gives them the glory of traffic and leads which comes out of your budget. Curated content MAY still have a place in your social strategy but shouldn’t pull dollars from your promotional budget, except in very specific circumstances. DO promote your AWESOME original content. What you’re posting to your Facebook Page should drive users back to your website or blog. This may mean posting activity isn’t happening every day and that’s OK! Make sure that the awesome stories you are telling are reaching your target audience. Quality over quantity. Promote for 24 hours. Facebook LOVES fresh content. Again, for those with limited ad dollars, you want to make the most of what you have. The first 24 hours of a Facebook ad generally performs the best, and at a lower cost. Older ads tend to cost more to reach their target audience – so keep those posts and ads as fresh as possible! TAG ‘em! When using curated content, tag the source/author of the Page or Publisher to boost organic reach. While we wouldn’t recommend putting much-to-any ad dollars behind it, tagging the source can help direct a few more eyes to post and Page. Want to learn more about the ‘Friend Zone’ algorithm and it’s impact on your Facebook page? 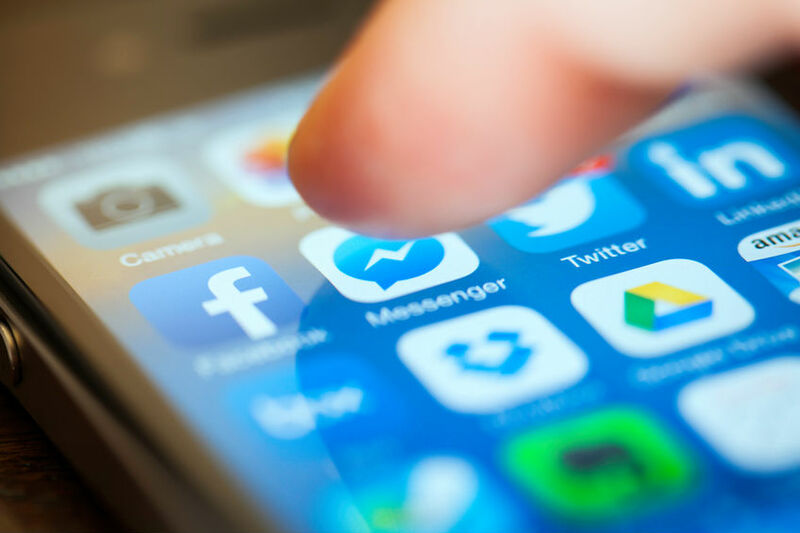 Check out this blog post by our friends over at Ethos Marketing: 5 Tips for Navigating Facebook’s Friend Zone Algorithm.